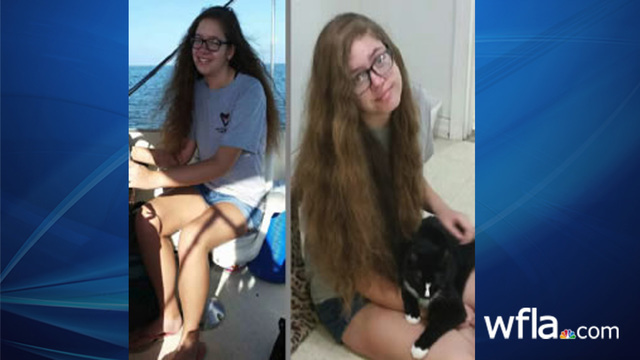 VENICE, Fla. (WFLA) - Sarasota County Sheriff's Office detectives have located a 15-year-old girl who may be with a man from Austria. According to the sheriff's office, Amanda Schultz has been found and is safe. Through investigation, detectives learned Schultz has been in contact with an alleged 18-year-old man known as "Leo" from Austria.